Well, it's time to consolidate my To-Do list, so I can actually update the thing without getting hopelessly confused. Review yet more homebrew games - Done! Manual for Gingerbread Man - Done! Review another big pile of homebrew games - Done! One thing I did manage to do recently, was make a fake box and label and a manual for UFO Patrol. This was to earn some extra points in the 2600 High Score Club, and I had some fun making "authentic" badly-translated, low-budget pirate game artwork. That's way too many unannounced homebrews. Thanks for your continued interest in Chetiry; it increases the odds of my getting back to it when I can. They've actually been mentioned here and there in various polls and threads. 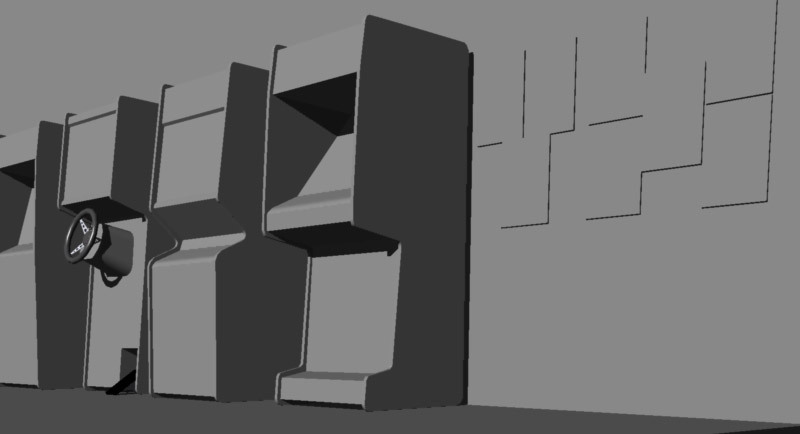 But they haven't been officially announced as works-in-progress, so I figured I'd better not spill the beans, to keep people from bugging the programmer(s). I hope so. I think you have a great start on it! Update: I've got the sprite list for the second unannounced homebrew. 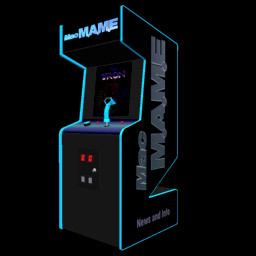 Looks like it's time to fire up MAME again. You're sure it's unannounced? It almost can only be either Rip Off or Juno First, no? The sprites for both of those are finished. 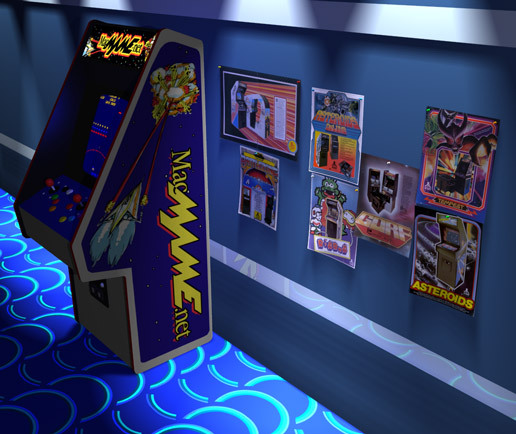 Pac-Man already has sprites, Tetris doesn't need any, TJs game is the inertia senso no MAME game. I assume johnnywc will finish Rip Off first, before starting into Moon Cresta. supercat doesn't do ports. Squish'em is no MAME title either and Bob is busy otherwize anyway. Rally X is on hold, so is Superbug I assume. Dragon Defense Squad is no MAME port either. SuperBug is (as far as I know) done, graphic-wise. I don't work on Coleco titles (since I don't own a Colecovision), and haven't been asked to do any work on bBasic games. And one of your other assumptions is wrong, as well. Who was working on Rally X? I was thinking about doing that once I finish helping David with his hack. batari posted a demo some time ago, but stopped working on it. So... it's Moon Cresta. Cool! I don't care about speculations, I want results. Reviews that is! I'm still working on some reviews for the last batch of games I got. It's taking me awhile to get through them all. I try to give each game enough play time for a fair review. I ain't sayin' nothin', except that one of the games is most definitely not Moon Cresta. Me too. Where's the next update for Paradroid? Where's the next update for Colony 7? My job (and I) just got stupidly outsourced to EDS, so everything is pretty busy now. "Create GarageBand sample set of 2600 sounds"
Oooo....that sounds like a cool and useful idea!